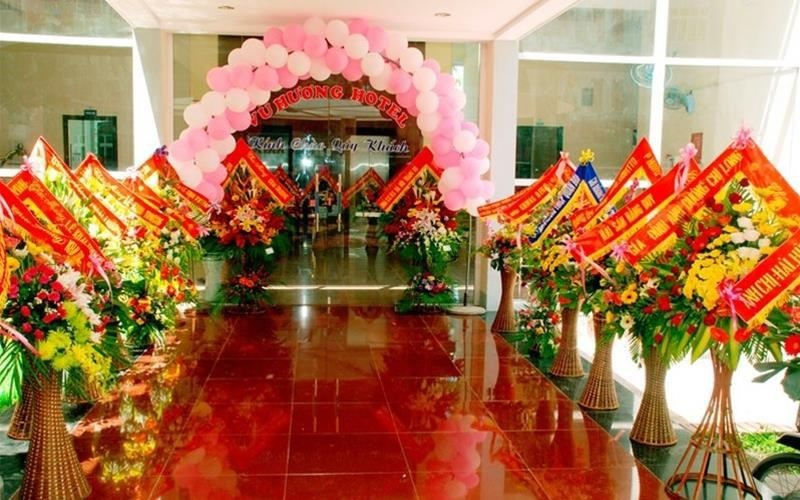 Featuring free WiFi and a terrace, Vu Huong Hotel offers accommodation in Cửa Lò. Guests can enjoy the on-site bar. Free private parking is available on site. Rooms have a flat-screen TV with cable channels. You will find a kettle in the room. All rooms include a private bathroom. For your comfort, you will find bathrobes, slippers and free toiletries. You will find a 24-hour front desk at the property.